Porsche is taking over the toolmaking division of Kuka Systems GmbH with locations in Schwarzenberg in the German state of Saxony and the Slovakian town Dubnica. 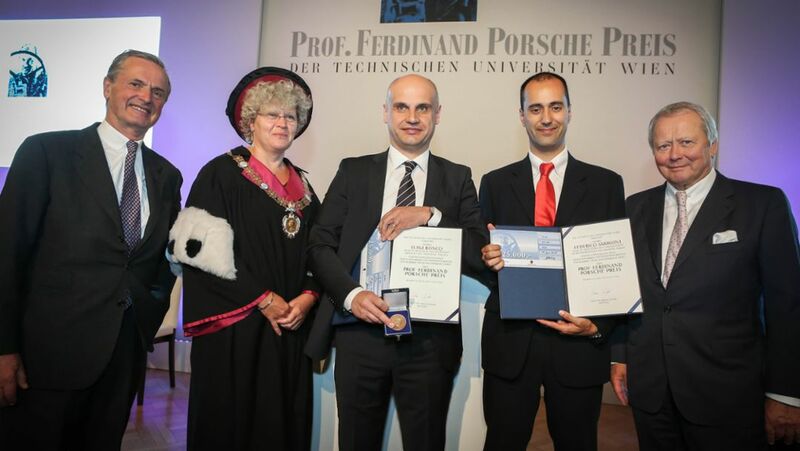 The prize goes to Luigi Ronco and Federico Sabbion for the joint development of an innovative airbag system that effectively protects motorcyclists from injury in the event of an accident. 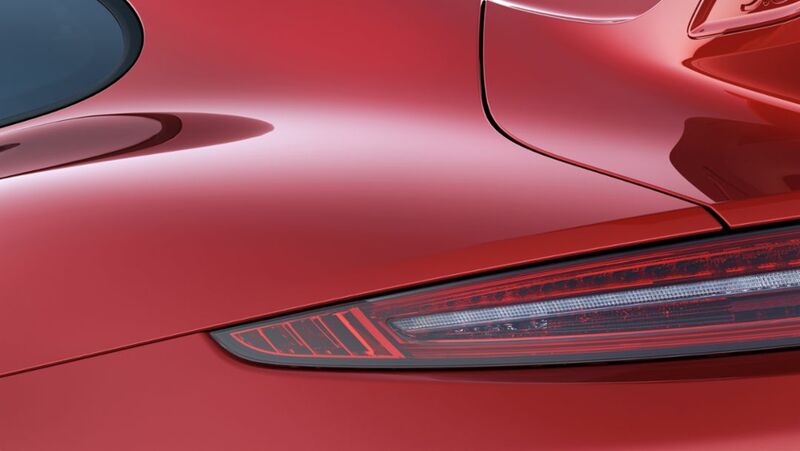 For the third time in succession, Porsche took top place in the overall ratings in the “Initial Quality Study” by the renowned US market research institute J.D. Power. 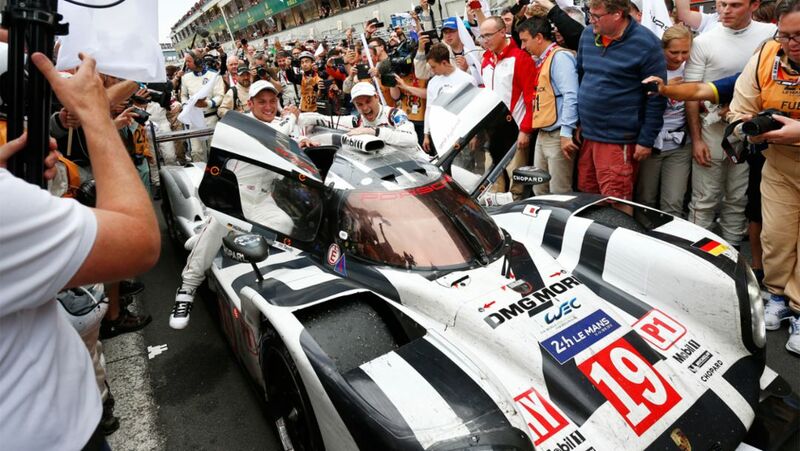 The one-two finish for Porsche in Le Mans is still causing a stir – and not just among the victorious teams. The media is quite impressed as well. 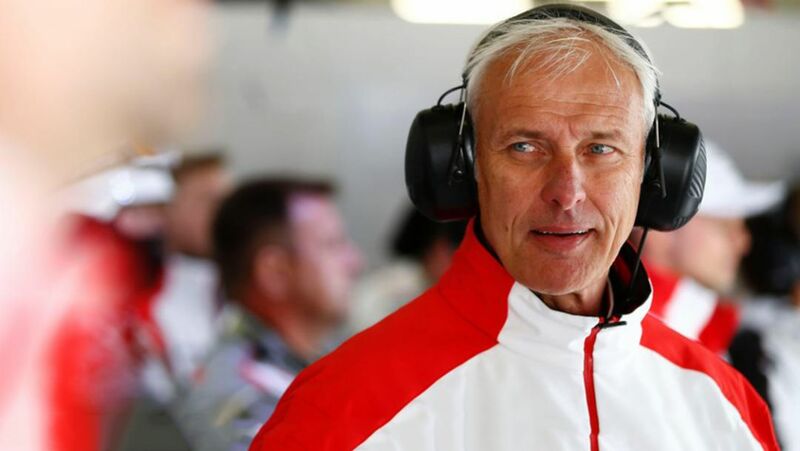 Before the 24 hours of Le Mans: Porsche CEO Matthias Müller on brand identity and motor racing as an ideal testing laboratory. 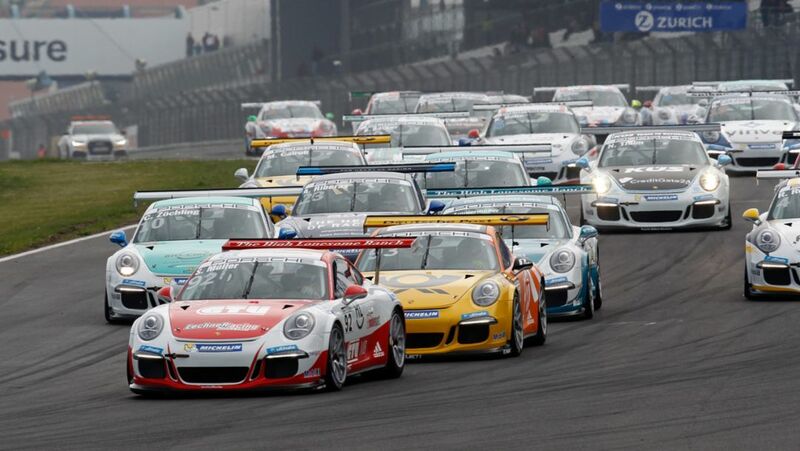 Porsche Junior Sven Müller (Lechner Racing Middle East) has celebrated his maiden win in the Porsche Carrera Cup Deutschland. 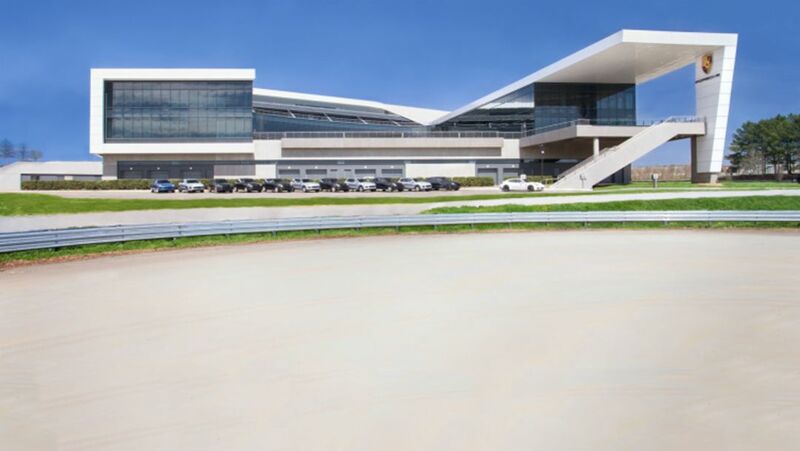 Porsche Cars North America has officially opened its new $100 million Porsche Experience Center (PEC) and headquarters in Atlanta, Georgia. 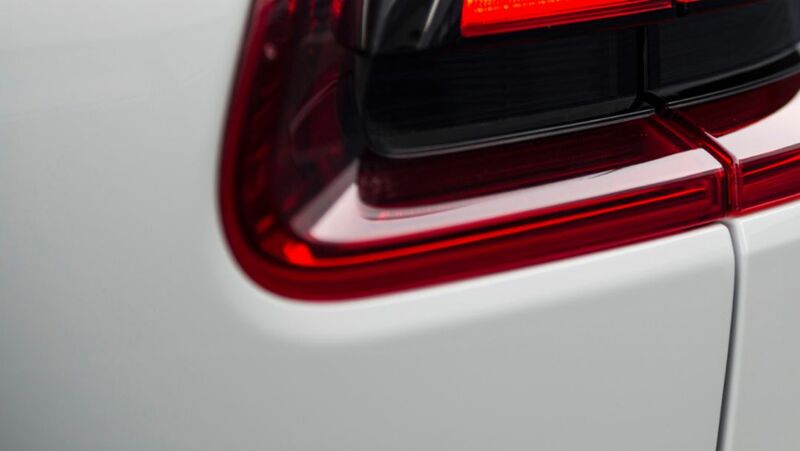 Porsche AG has begun the year 2015 successfully – with growth in deliveries, revenue and profit in the first quarter.